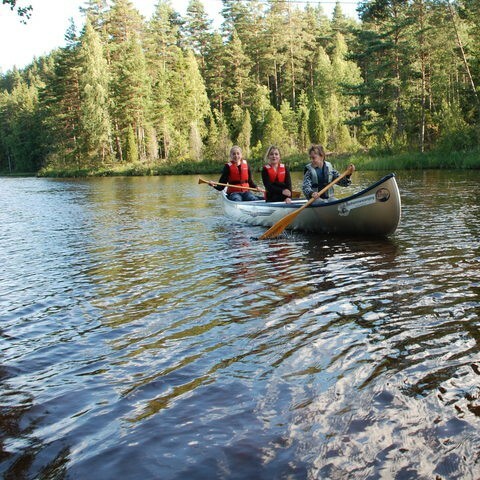 Welcome to the website of Spilhammars camping in southern Sweden. Come and enjoy one of our camping pitches or one of the accommodations. 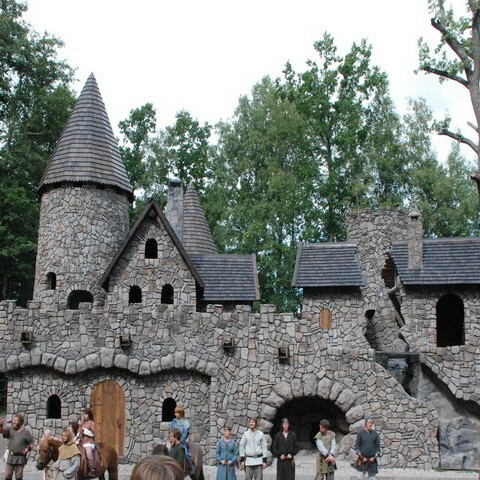 Discover the impressive surroundings and of course Mariannelund, the village of Emil (michael) of the Hasselhoeve, Filmdorp Mariannelund. 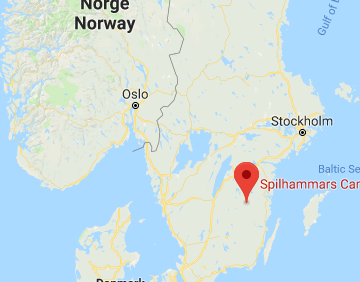 Pippi lives in Vimmerby, we are close to that. We welcome you in 2019 to the campsite from 1 May to 30 September. During the Holiday Fair Caravan 5% discount if you book a camping spot. Action is valid until January 26, 2019. You will now receive a 10% discount in the pre & mid season when you book a camping pitch or Stuga. Enjoy an active or peaceful holiday! Do you want to be active or enjoy the peace in Sweden? 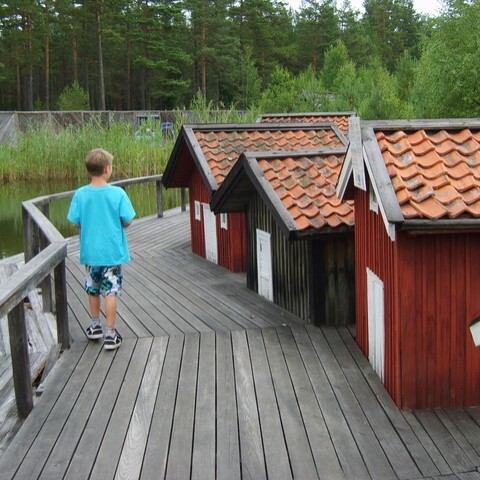 Spilhammars camping is a family-friendly campsite located in an open area in a pine forest on two small lakes with a child-friendly beach. In the area of Mariannelund, 20 km from Vimmerby and on the edge of the Småland Highlands. There is a restaurant near the campsite where you can eat for little money. You can see the house where Astrid has lived. Here she climbed as child in the lemonade tree. What will it be, a camping spot or do you want to rent a cabin?